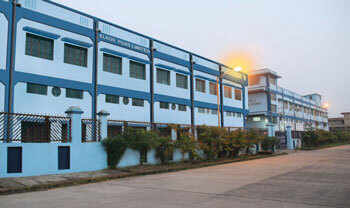 All our products are manufactured under strict quality control in our modern state-of the art facilities covering 2,25,000 square feet located at Kolkata, India. The fact that our products have found a worldwide acceptance and appreciation is a testimonial to our commitment to excellence. We strive to maintain the highest level of quality; this includes designing, innovation with highly qualified R&D team & well equipped Korean- Japanese modern technologies, auto assembling and other machineries. "Every Person's RIGHT to WRITE!"